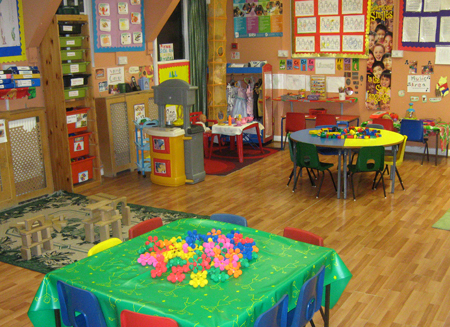 Kiddies Arena Day nursery was established in September 2004, and has grown in standard of delivering good quality service to the children. Kiddies Arena places a great value on community learning, fun and a child centred approach by equipping the children with the right tools that will help them to flourish. Kiddies Arena aimed to create a secure, friendly environment which is stimulating for the child and which also gives parent a sense of confidence. The transition between our priory is the physical, emotional, intellectual and social well being and development of the children in our care. Kiddies Arena serves the community that we live in and the children are admitted irrespective of their racial origin, gender, cultural or linguistics, class or religious belief.